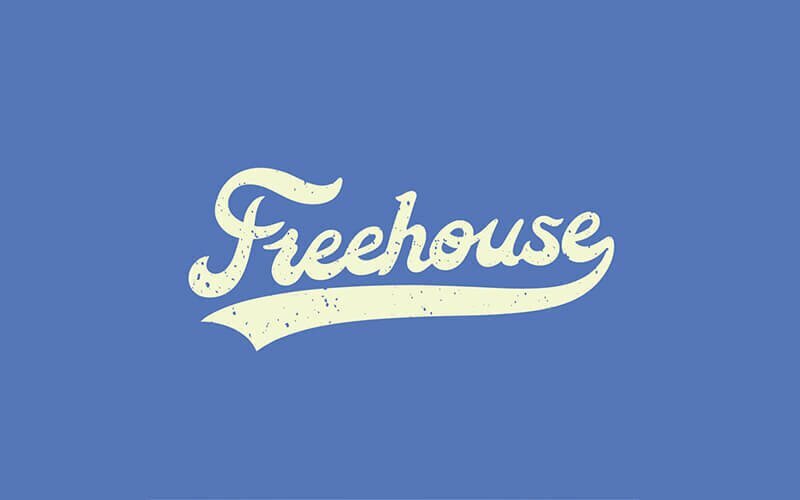 Freehouse was birthed from a thirst that could only be quenched by good beer and cider, if you're like us, you'll understand when we say the thirst is real. 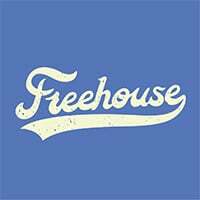 At Freehouse, we like our beers and ciders full of flavor, because nothing’s worse than the taste of bad beer.. So it’s only natural that we made it our life mission to bring you nothing but the best beers out there. Get this, we’ve got 16 rotational craft beers and an extensive bottle list that covers a variety of styles and breweries from all over the world, thirsty yet? We thought so. It gets even better, our menu of soulful Asian food (can’t take the Asian out of us) is crafted specifically to complement the beers we offer. If you didn’t catch any of that, just know we have good drinks, food and vibes. You'll find us on the second story of a shophouse in the heart of CBD, so go on, climb those stairs to (beer) heaven, you know you want to.